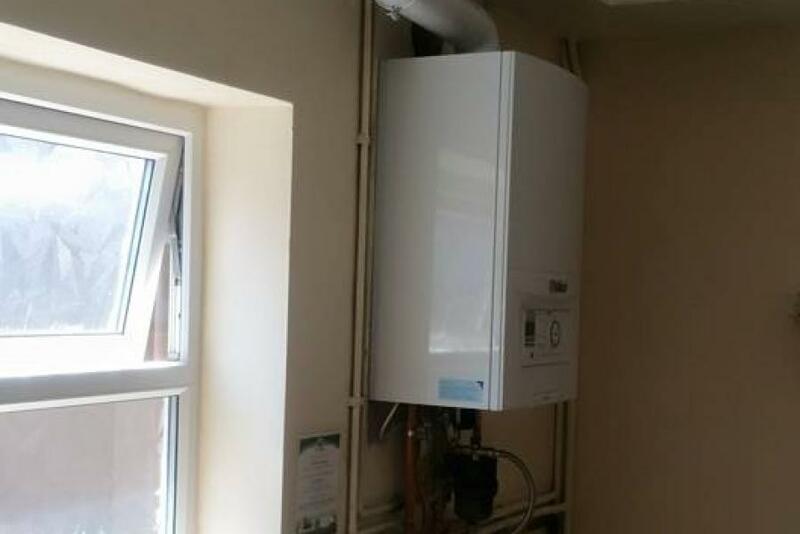 Ascot Services are fully accredited and gas safe registered heating engineers offering full central heating installs that include new energy efficiency condensing boilers that comply with new regulations (which cover conservation of fuel and power in new and existing homes). 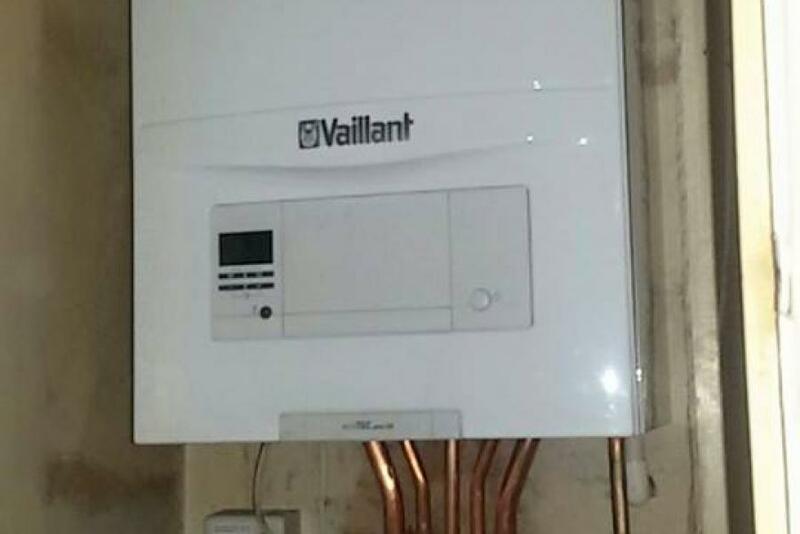 We are fully accredited Baxi Ideal Vaillant Viessmann installers. All boilers are A-rated performing at 90% efficiency (at least) meaning that you will be saving energy and money for years to come. 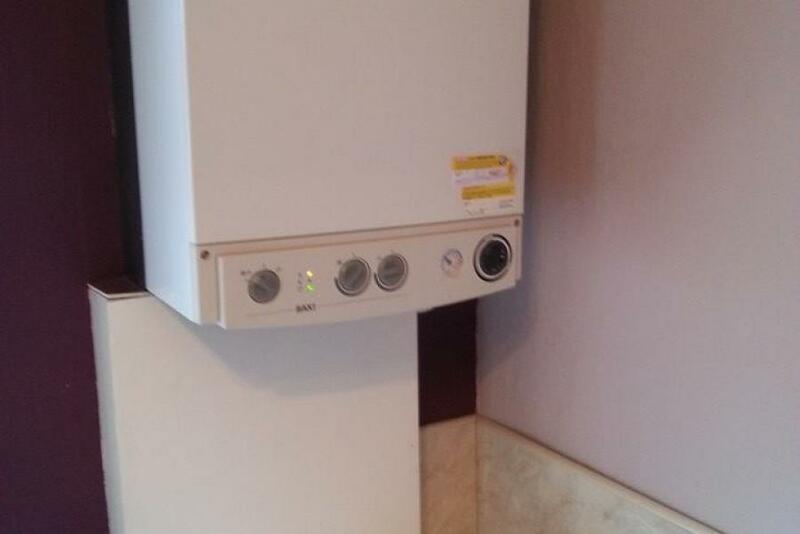 We also carry out boiler servicing and repair and provide gas safety certificates. Call us today to discuss your requirements including radiators, pipe work, heating controls and thermostats. Every home is different and merits individual consideration. Power flushing is a process that cleans out your central heating system allowing it to run more efficiently therefore saving you money on heating bills. 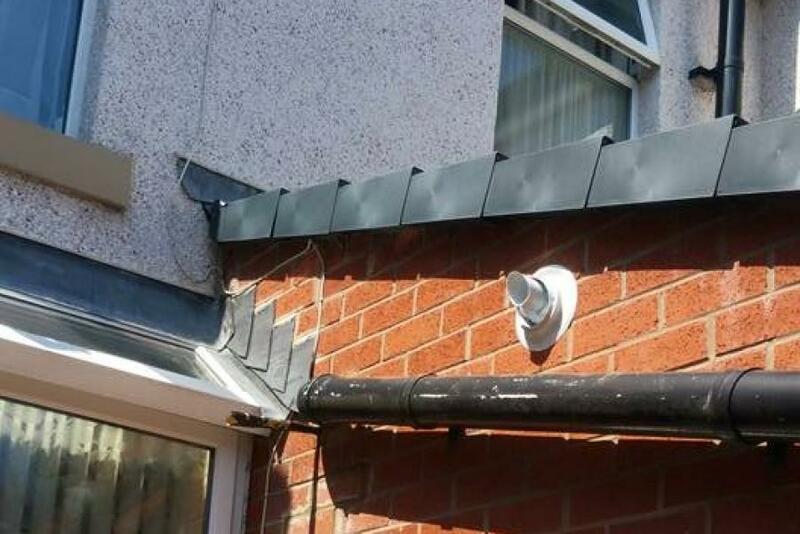 It also helps avoid costly repairs to your boiler. Results can be seen using hi-tech thermal imaging camera for before and after result.